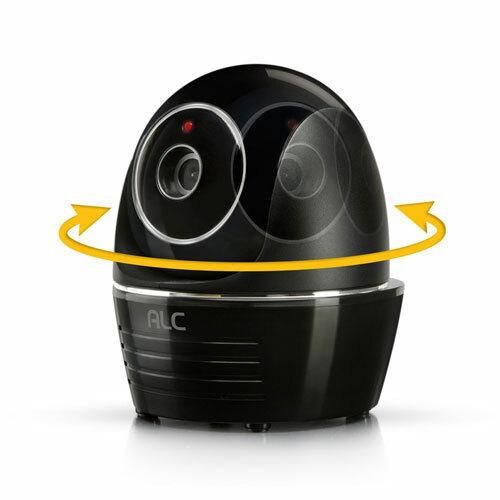 Meet the ALC AWF13 HD Wi-Fi Camera: a wireless device that lets you monitor your home from anywhere. 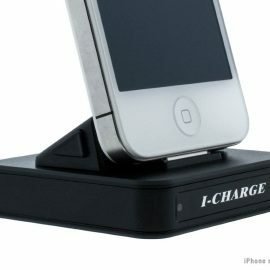 It offers e-mail and push alerts to keep you on top of things. The camera offers 720P HD resolution and lets you pan and tilt it from your smartphone or tablet. You will be able to record to a micro SD card (up to 32 GB). The camera also features night vision. Sets you back under $170 at this time.